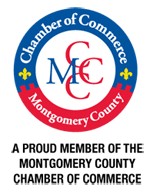 Restore Motion welcomes John E Toerge, DO. 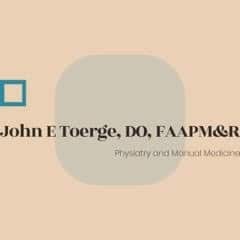 Dr. Toerge was a co-founder of the now MedStar National Rehabilitation Hospital Network (MNRH/N) in Washington, DC. After 35 years of dedicated service, he is pleased to start a new practice of focused physiatry and manual medicine within the offices of Restore Motion.All appointments with Dr. Toerge are scheduled through his secure patient portal. The co-founders of Restore Motion, Reshma Rathod and Miriam Graham, worked with Dr. Toerge as their mentor at MNRH/N for 10 years before opening Restore Motion in 2004. The opportunity to work with Dr. Toerge is particularly gratifying for the whole Restore Motion team.